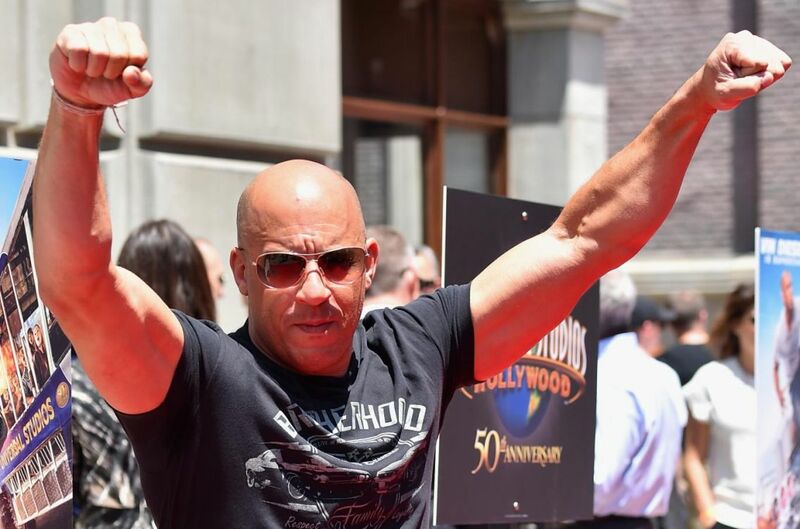 Over on independent.co.uk, they tell us "Vin Diesel nerding out over Dungeons and Dragons is an amazing slice of internet" here. 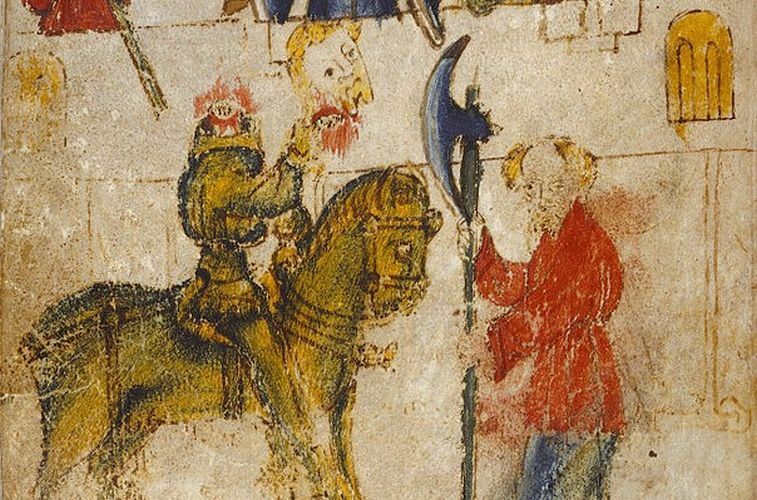 Also, on medievalists.net, they examine "Courtesy and Politeness in Sir Gawain and the Green Knight" here. 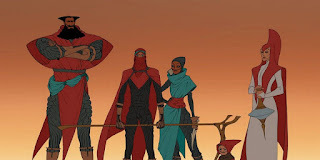 Finally, on blastr.com, they tell us "Here's what Dune would look like as an animated movie." Learn more here.